CoinEx Token (CET) current price is $0.0248. 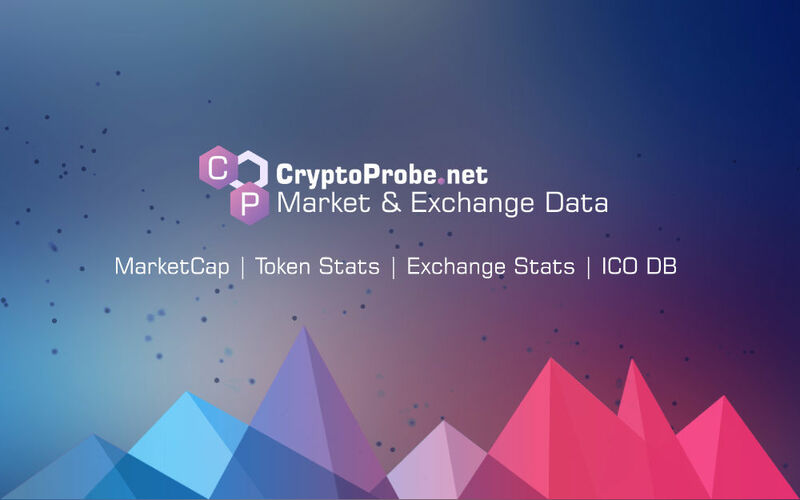 CoinEx Token (CET) marketcap is $2.07 M. Its price is 7.83% up in last 24 hours. CoinEx Token (CET) is an official value-added services and privileges scheme based on CoinEx exchange platform. The token is issued on Ethereum ERC 20 protocol. CET represents exclusive services and privileges on CoinEx.com and can be used in diversified scenarios. #EarthDay #CoinEx Happy Earth Day, everyone! Take earth-friendly acts not just today but every single day to save our planet before it’s too late. #CoinEx 🥳Congrats to all the winners in NNB Acceleration Referral Competition. Now go to your Asset History to check out your rewards.